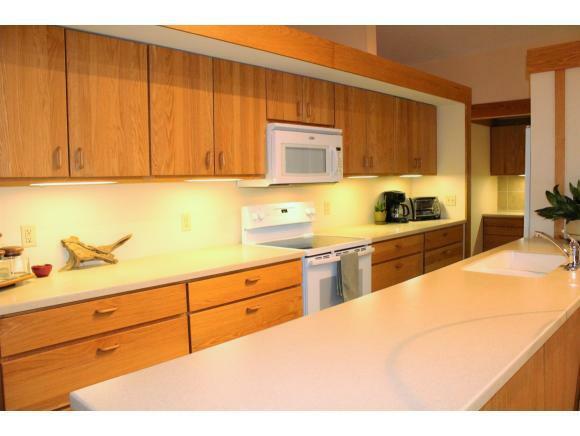 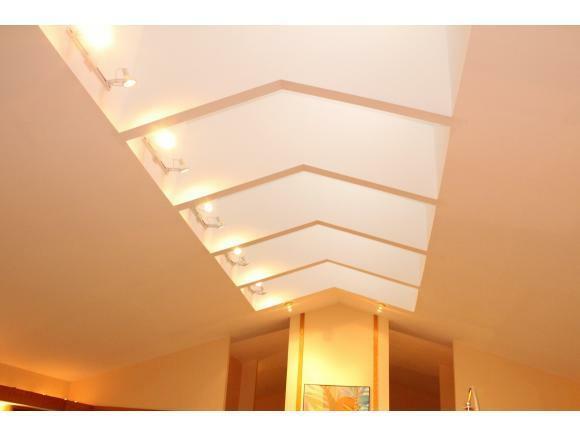 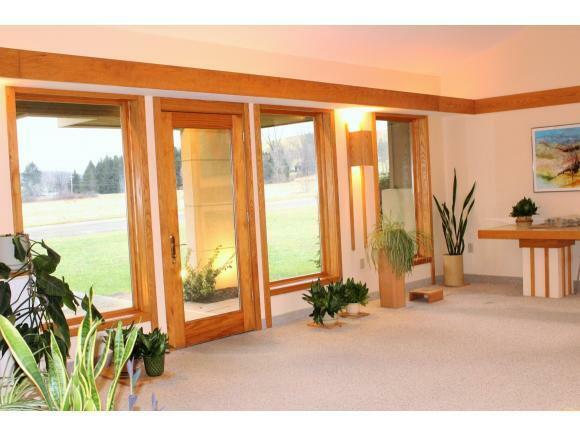 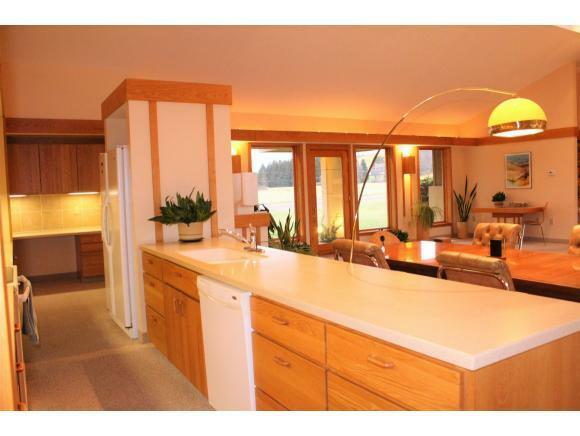 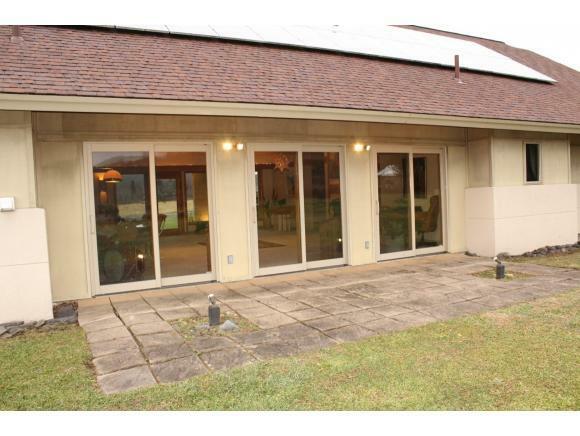 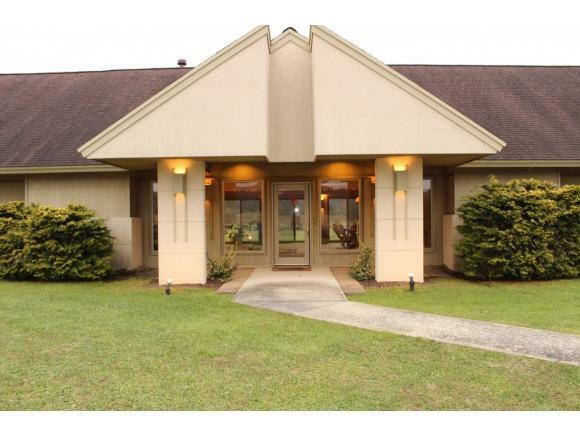 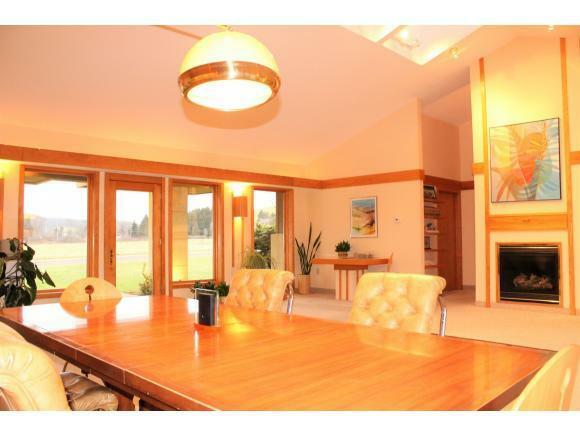 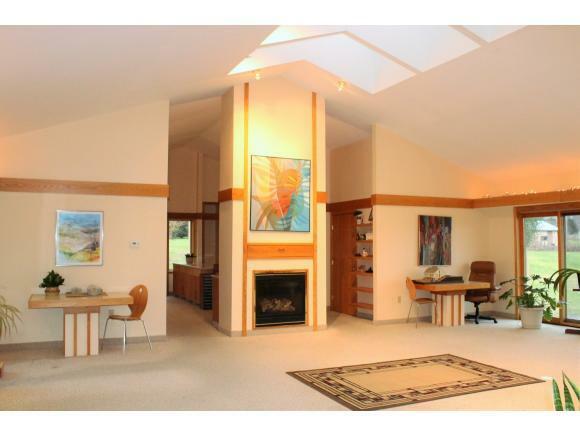 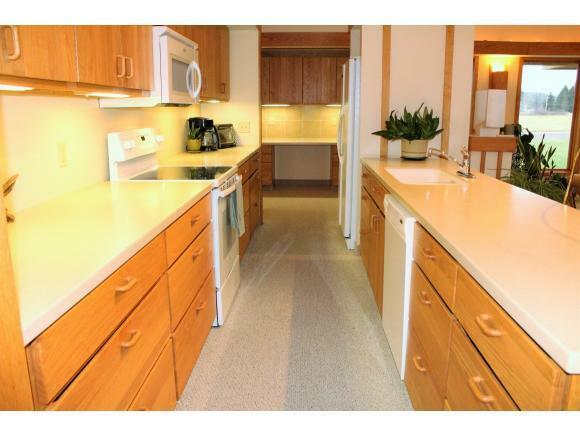 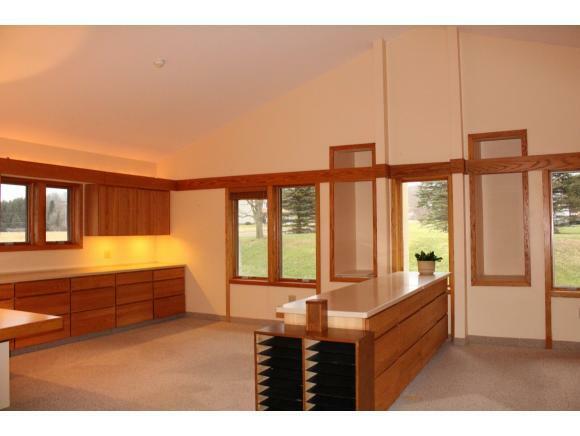 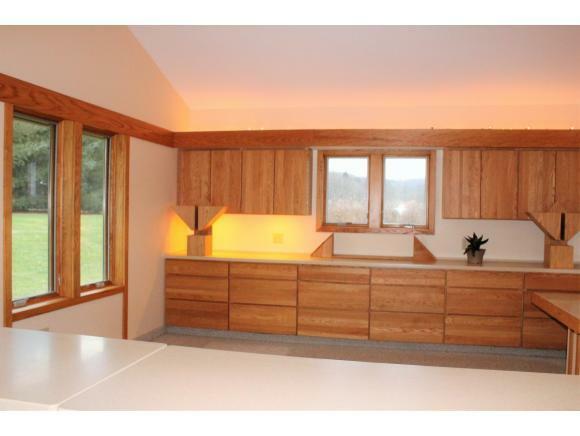 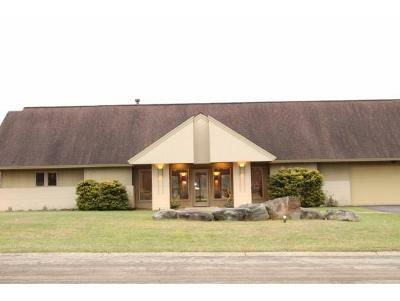 Custom built in 2008 this contemporary style Energy Star Certified home has much to offer. 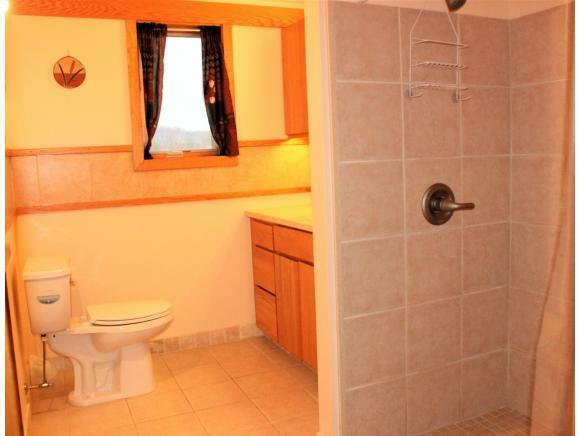 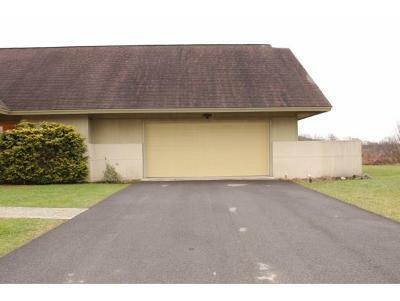 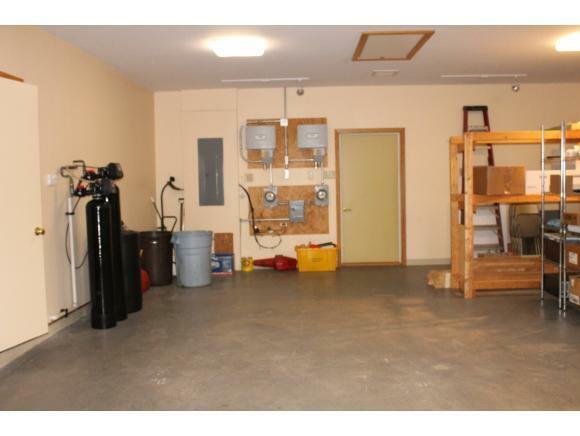 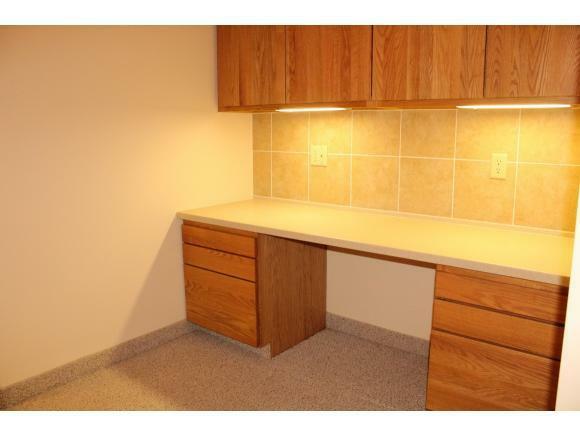 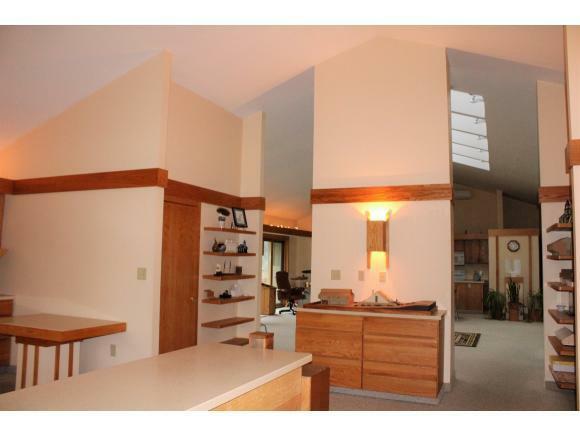 Single level living with walk-in shower, step-less entry and attached 2 car garage. 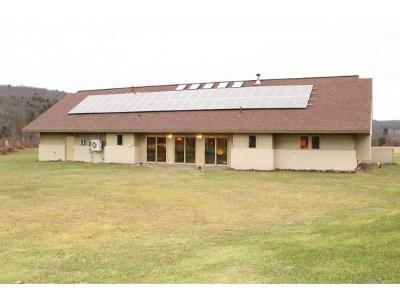 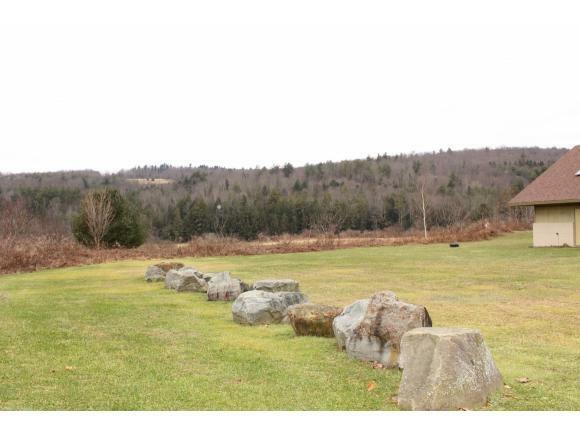 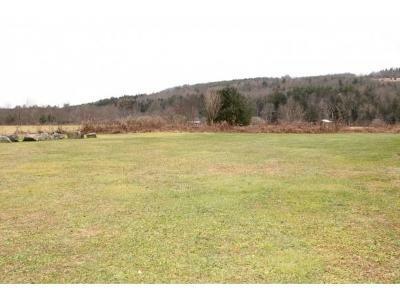 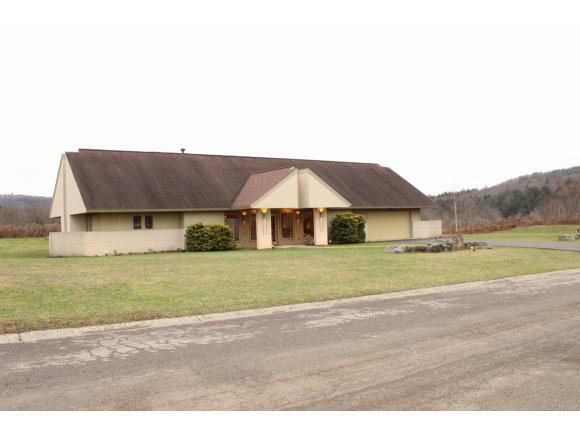 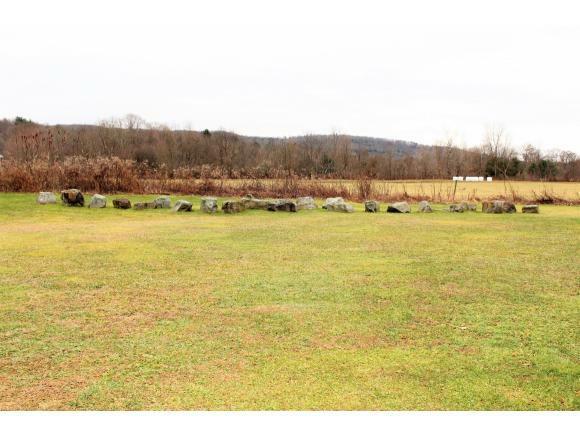 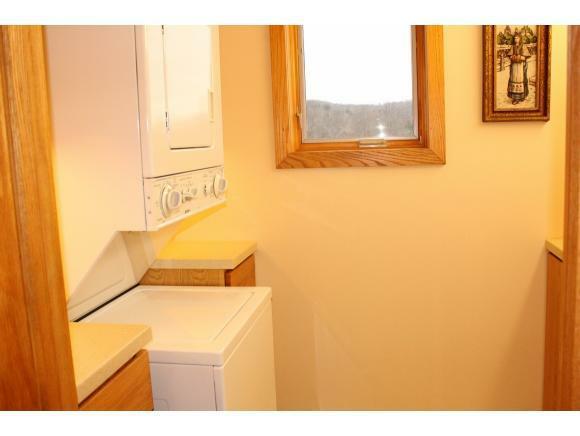 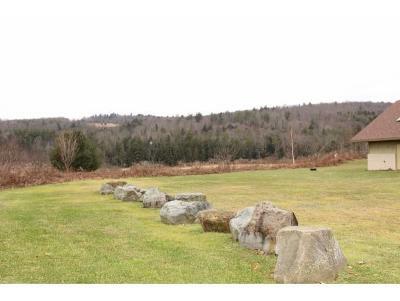 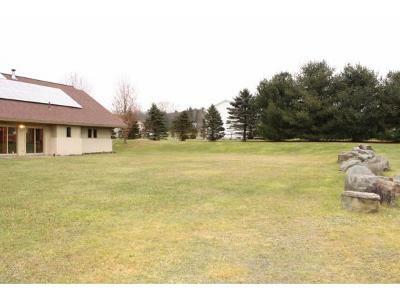 Close to State Park, beautiful views and a peaceful setting. 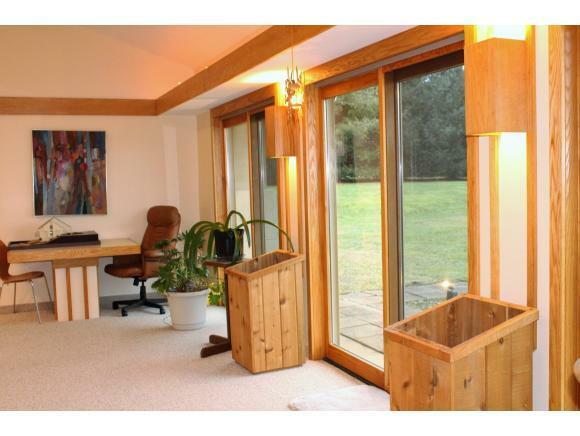 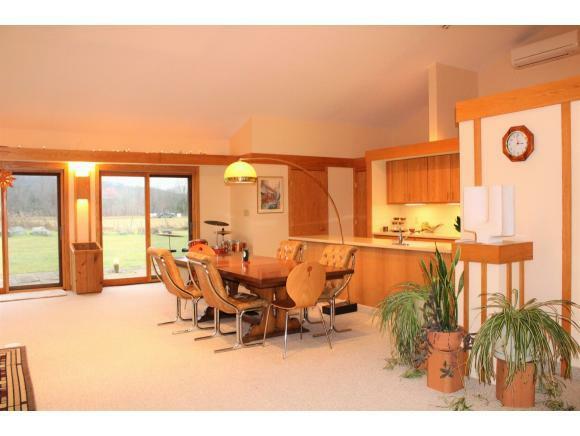 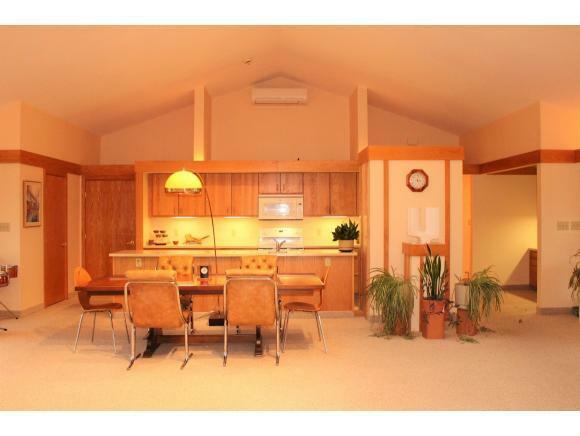 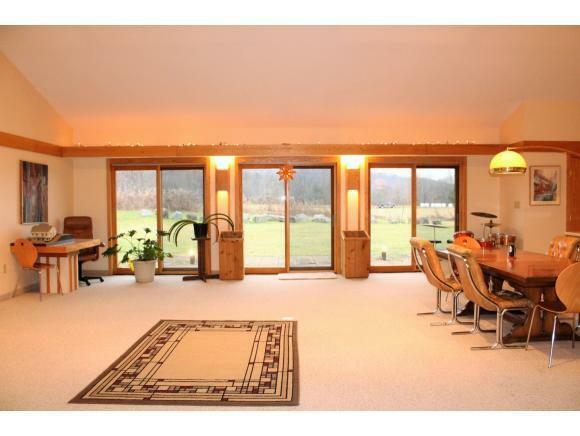 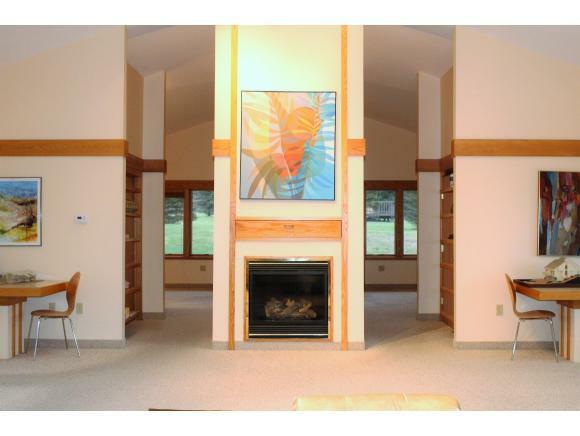 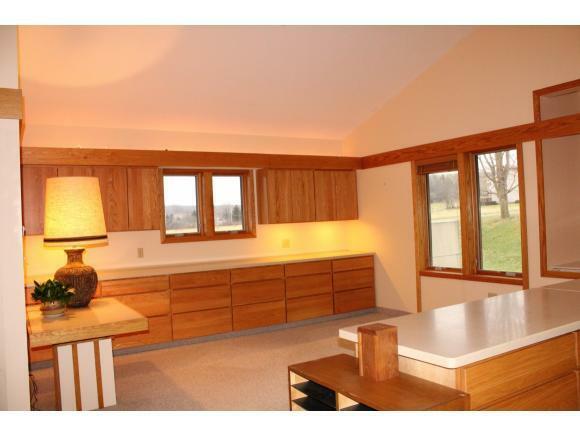 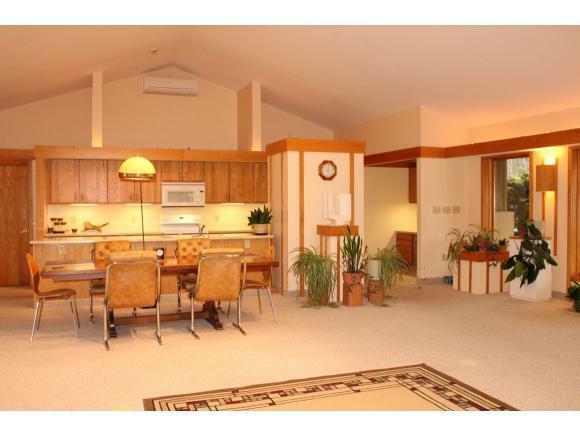 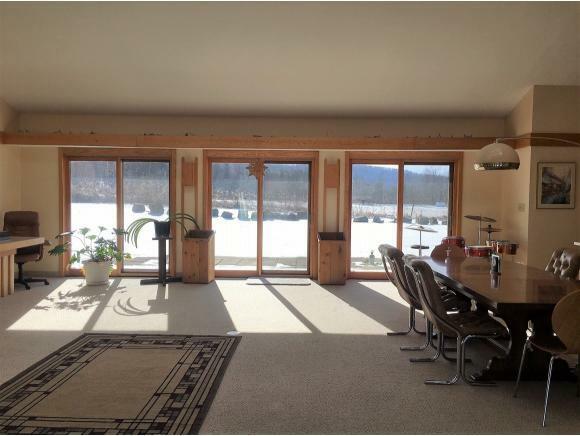 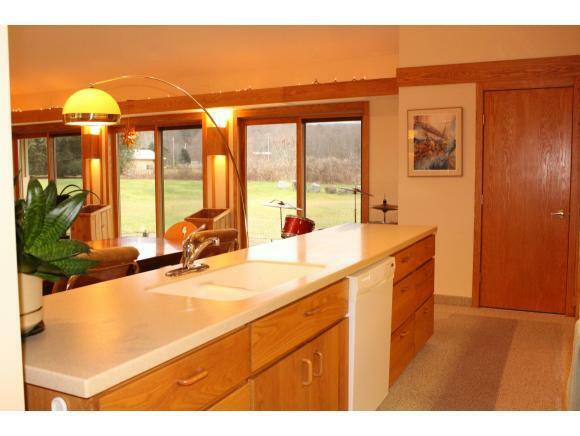 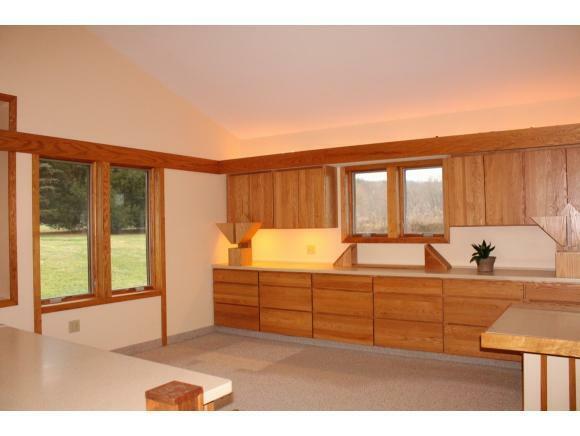 Large rooms with lots of natural light and vaulted ceilings. 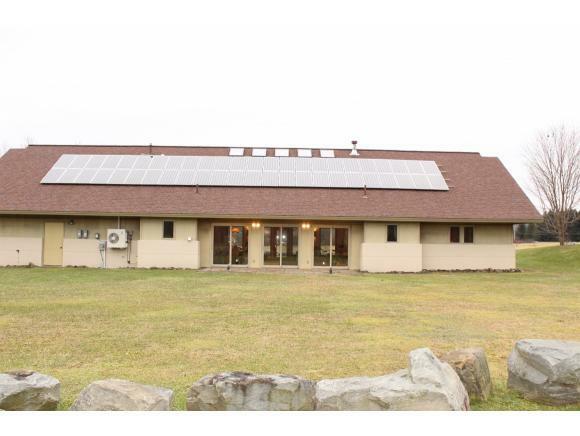 The Photovoltic Solar System keeps gas and electric costs very low.